This entry was posted on August 24, 2012 by joeleagle. It was filed under Amphibians, Flowers, Water and was tagged with Frog, waterlily. Really nice shot. 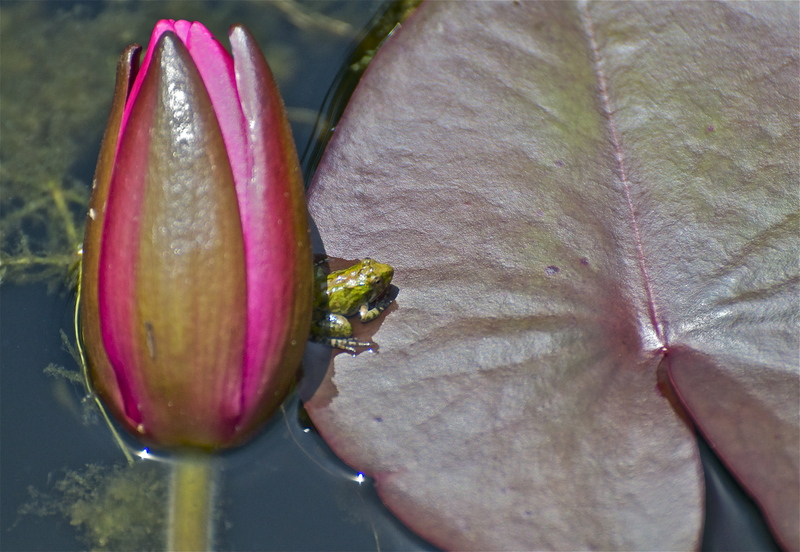 I have a mental list of photos that I would like to take and a frog on a lily pad is on that list.